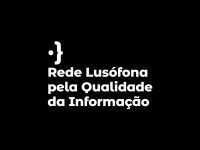 The Observatory of Journalistic Ethics (objETHOS) is carried out by the Department of Journalism and the Postgraduate Program in Journalism (POSJOR) of the Federal University of Santa Catarina, Brazil. The project started in september 2009 as a research initiative, accompaniment and monitoring of ethics practiced by journalists and media. Our team consists of experienced researchers from four renowned brazilian universities (UFSC, UFPR, UFF and Ielusc), and researchers in training at the doctoral, masters and graduation level. We develop researches for doctoral and masters theses, besides specific studies about journalistic ethics, media criticism, professional identity, technologies associated with journalism, new business models, alternative models of journalistic production, independent media, and new configurations of the information environment. In objETHOS website are gathered studies about conduct and values in journalism, with an emphasis on reflections about professional ethics and deontology, as well as reviews of films, papers and research reports, e-books, videos, interviews, codes of ethics and other materials. Our researches are supported by Extension of UFSC, Capes and CNPq. 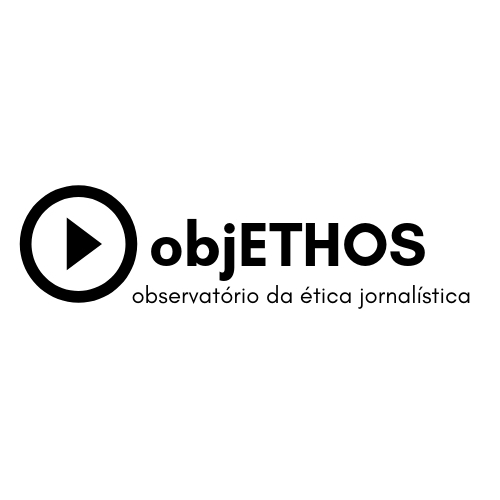 The objETHOS is a member of the National Network of Press Observatories (Renoi), which brings together academic brazilian initiatives and media monitoring professionals. The objETHOS is a member of Portuguese-Speaken Network for the Quality of Information (RLQI). We maintain partnerships and cooperation agreements with Red Ética Segura (Fundación Nuevo Periodismo Iberoamericano, Colombia), with Ceis20 (University of Coimbra, Portugal), with the Observatório de Imprensa, with the Coronelismo Eletrônico Project (UFRJ), and Televisum Observatio (UFPR). Alessandro Moreira, Cândida de Oliveira, Carlos Henrique Costa, Carolina Dantas, Carolina Pompeo Grando, Cesar Soto, Daniel Giovanaz, Elaine Manini, Flavio Toassi Crispim, Giulia Oliveira Gaia, Guilherme Longo Triches, Gustavo Lacerda Falluh, Isabel Cristina Silveira, Isadora Mafra, Isabela Petrini Moya, Janara Nicoletti, Livia de Souza Vieira, Lucas Pasqual, Marianne Oliveira Ternes, Melissa Bergonsi, Milena Lumini, Ricardo José Torres, Sofia Mayer Dörner , Thiago Amorim Caminada, Vanessa Hauser.